April 29, 2014 - Like us now! Youth form the backbone of Pakistan and while there is much hue and cry about steps that should be taken for the betterment of youth, at the end of the day, little is done. In such circumstances, the importance of startups that aim to improve social life increases significantly. Various events like Hackathons and Pakathons try to engage the youth in activities where they can come up with solutions to existing problems. At the beginning of this year, i2i, a startup accelerator held its community day where 6 civic minded startups presented their ideas. One of them was Amal Academy, a startup that we believe can go a long way. Inspired by the Eastern Poet, Allama Iqbal who directs his young readers towards ‘amal’, moving towards practical implementation of ideas instead of lamenting about the existing conditions, Amal Academy aims to help people find jobs by teaching them relevant skills. The current market exhibits one major problem: mismatch of supply and demand in labor. The applicants, it seems, do not have the skills that the companies want. Amal Academy intends to fix this problem by creating channels where people who want to learn can get assistance and help in learning. Equipped with the right skills, they can then be sent on the road to success where they can finally get their dream jobs and take control of their lives. Amal Academy is not just a plan outlined on paper. As a matter of fact, under the initiative pilot programs have been run on a small scale in Lahore and Karachi as well as in New Delhi and Mumbai. Their efforts have been officially recognized and they were awarded $125,000 by Stanford Social Innovation Program. Apart from Stanford, other well-known and well-reputed organizations are also on board with Amal Academy’s plan. Descon, NIB Bank, Engro Pakistan and State Bank of Pakistan are the corporate partners of the startups and more organizations are likely to join soon. These institutions will help provide training and jobs for the people training with Amal Academy. 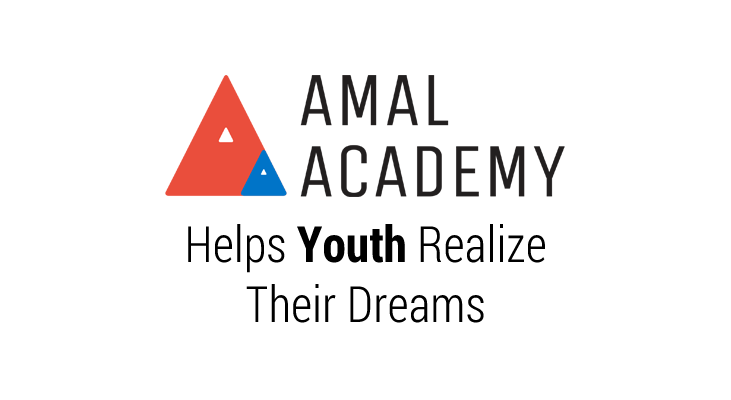 As a part of the training program, Amal Academy is working on several initiatives, the most recent of which is a Career Skills and Job Prep program. The two month session which will be free to attend for final year students, fresh graduates and other job seekers will start at the end of April and will focus on teaching skills which are necessary for procuring a job. It will feature international Amal Academy speakers and is supported by reputed organizations like TED, ACUMEN and Stanford Graduate School of Business. Amal Academy is striving to bring a positive change in the society and their efforts must be duly recognized and supported so that local people can get benefits and others can be inspired to contribute to well-being of society as a whole. What will 3G mobile services do for the E-commerce Industry in Pakistan?